This is Versace, dog. 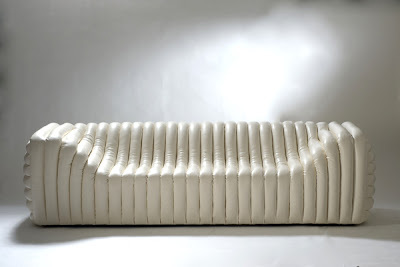 Polyurethane foam upholstery. 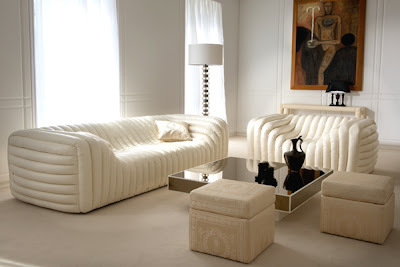 Available in selected leathers and fabrics. 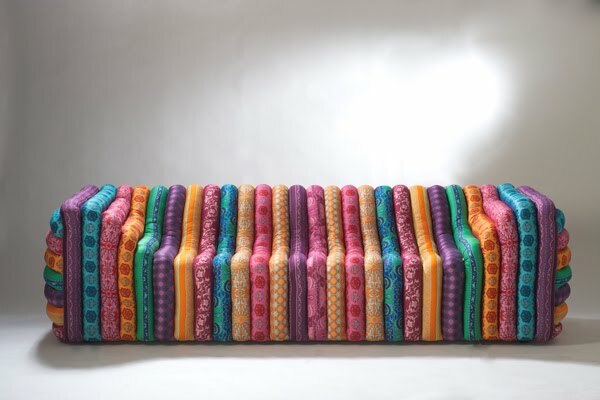 I imagine this couch could keep an amazing amount of change in its cushions!